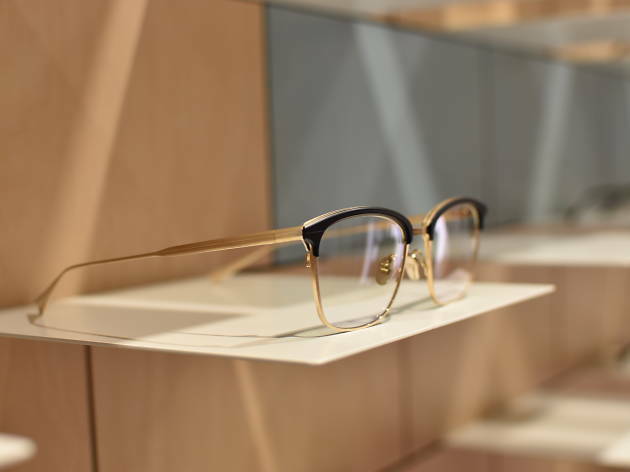 This particular optical frame manufacturer has been around since 1905, turning out one-of-a-kind Japanese-made frames in Fukui prefecture. 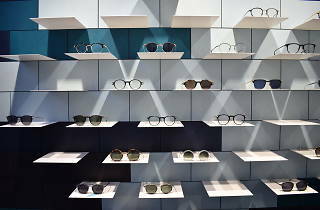 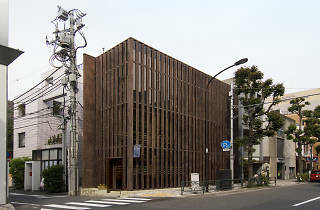 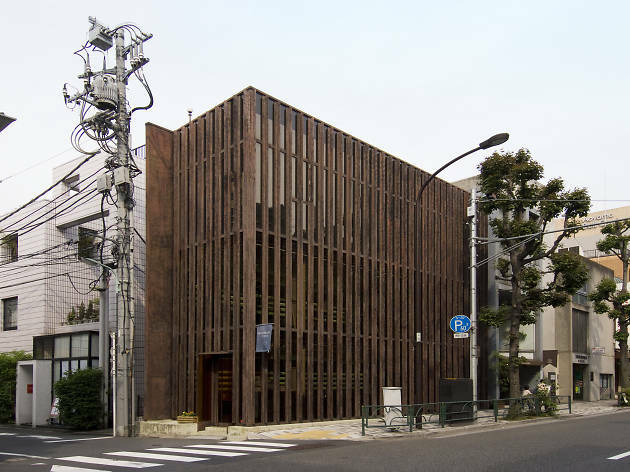 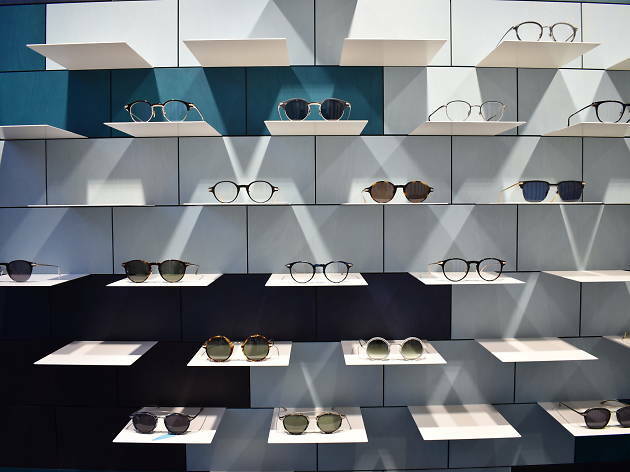 Their flagship location in Kita-Aoyama offers an array of unique frames and sunglasses you won’t find elsewhere. 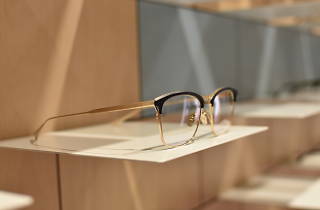 Their craftsmanship truly shows, as each pair of glasses takes about 200 manual steps to complete.